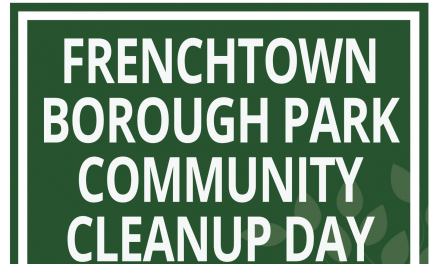 Frenchtown is bustling with activity through the month of October! As the river landscape changes color, the streets are decorated for the season with pumpkins, mums and iconic Scarecrows designed by students from Frenchtown Elementary – all to celebrate the fun that fall brings to town! The ghastly and sometimes goofy undead come to life on October 24th during Frenchtown’s annual ZOMBIE CRAWL. 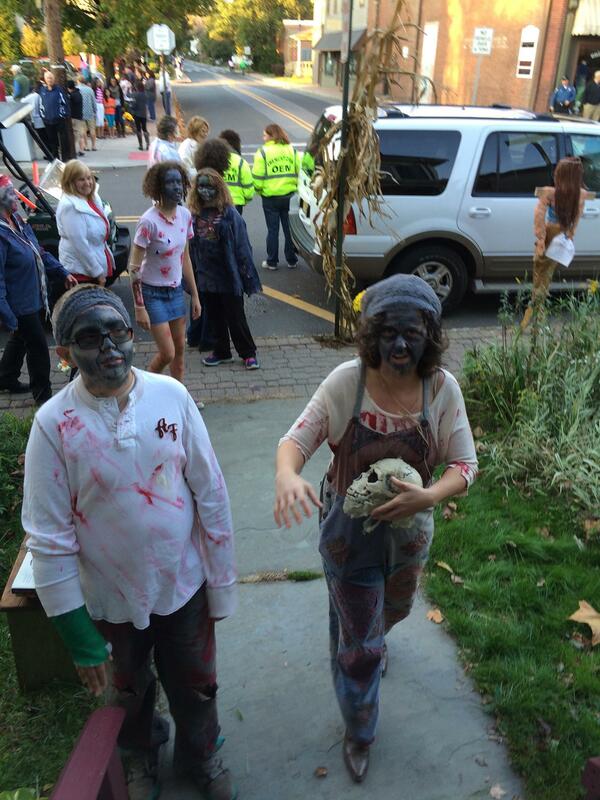 Zombies will descend on Sunbeam Park for make-up, registration and Scavenger Hunt Clues between 2pm and 4pm. The CRAWL begins at 4:00PM and culminates with a Monster Madness dance party and prizes! 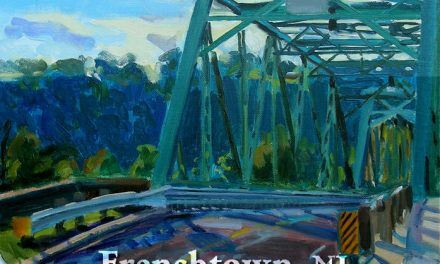 Visit the Frenchtown Zombiecrawl Facebook page for details. Throughout the month restaurants feature seasonal specials and shops and galleries welcome visitors to fantastic fall events. Freedom Art & Music welcomes Cheyl Hartsoe’s Mosaics on Friday, Oct. 16th and SFA Gallery and L.D. Bright Photography will be having a joint celebration on Saturday, Oct. 17th. The Book Garden’s World Explorers Kids Club welcomes Joe McGee, author of Peanut Butter and Brains on Friday, Oct. 23rd and Laurie Wallmark, author of Ada Byron Lovelace and the Thinking Machine on Oct. 25th. Kids of all ages are invited to Early Bird Espresso & Mercantile on Wednesday, Oct. 28th from 3pm to 6pm to paint pumpkins. The events culminate on Friday, Oct. 30th in a Halloween Parade sponsored by the American Legion awarding prizes for best costumes and providing snacks and refreshments!